Rare opportunity to capitalize on this great package deal! 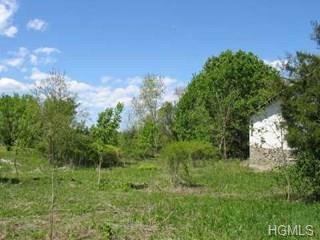 Build your dream home on 3 beautiful level lots located in enviable subdivision called 'The Meadows'. Electric is underground - no messy wires and poles! 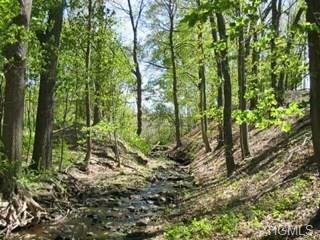 Beautiful small stream brook at rear of property. Historic Dairy Farm. On this property and still in place with good bones with block/stone vineer you will find a 4,384 sq.ft. Carriage house, a detached 1440 sq.ft. garage with attic and high ceilings and a 5,500 sq.ft. 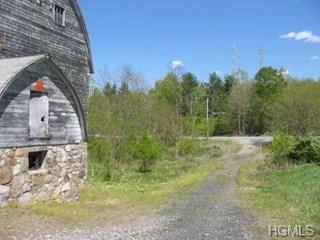 Barn with Silo and 324 sq ft corn storage building that could be a gazebo one day! Excellent commuter location. 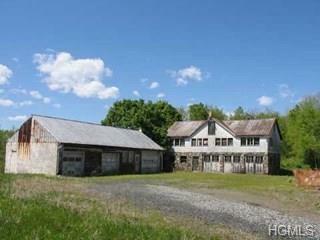 Minutes to the Taconic and close to trains, main roads, shopping, places of worship, etc. Lots can also be purchased separately. Plus, we work with a great builder that can help you design and customize your dream home. Will update BOHA with accepted offer.